Applicant David Hunter has requested a rezone of a 7.59 acre parcel of land located at 5484 North Edgewood Drive from its current designation as an “Agricultural” zone, to a “Medium Density Residential” zone in anticipation of a potential condominium development project. The preliminary project plan for this development shows plans for the construction of 196 dwelling units. A staff report produced by Provo City’s Community Development states this requested rezone is “compatible with the General Plan’s Guiding Principles, Policies and Goals for the Northwest Area and the key land use policies for the Riverbottoms neighborhood.” You can review the city’s General Plan here. Applicant David Hunter offered a presentation to residents at a neighborhood meeting on Feb. 12, 2014 regarding this proposed development. The presentation included a traffic study produced by Horrocks Engineering, which indicated an area of potential concern with the 5600 N. intersection from the west with University Avenue, which currently scores a failure rating during rush hour traffic. Hunter’s presentation also mentioned plans for the development will include one stall per unit of underground parking, which will free up surface area for the the use of more green spaces and amenities. 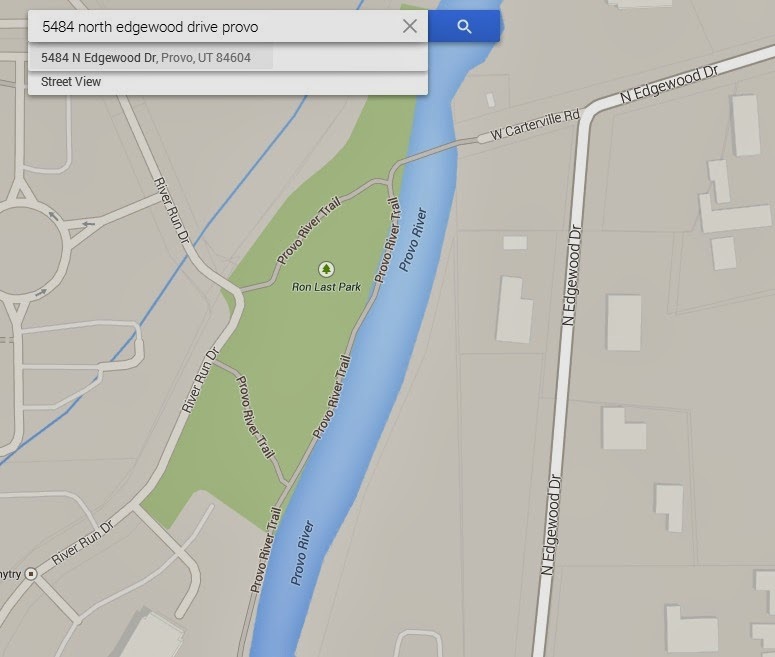 A summary of events at the neighborhood meeting was written by Provo Riverbottoms Neighborhood Chair Ben Markham. Markham’s report indicates that preliminary plans include a swimming pool, basketball court, volleyball court and a children’s playground as well as significant green space. See Ben Markham’s report here. Markham also said in his written report that all three of the proposed buildings which make up the development will be four stories with internal elevators, and the units themselves are two or three bedroom units, with each unit containing two bathrooms. It is anticipated that the project will be built in two phases, one building at a time. The Provo City Planning Commission voted on March 12, 2014 to recommend approval of the rezone to the Provo Council. You can read a staff report of the proposal, and read a report of action from the Planning Commission here. If you have comments for the Council about this proposed rezone, you may either comment on this article, or reach your representative directly. 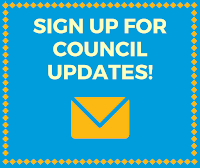 Council Member contact information may be found here.